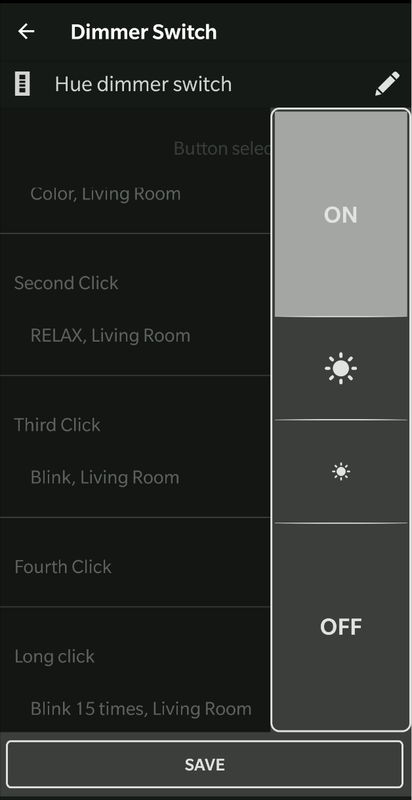 We understand you love your Philips Hue dimmer switch. Many users were asking for something simple yet powerful to set it up. We redesigned the whole setup process in a very simple way. We are sure, you will like it.